No time trial this Wednesday, instead our training group will do a Kahala run. We will meet at 4 pm at the Waialae Beach park (Kahala) parking area. This is written by Darin Leong (http://www.hawaiiguitar.com/), my brother and a local attorney in Hawaii. 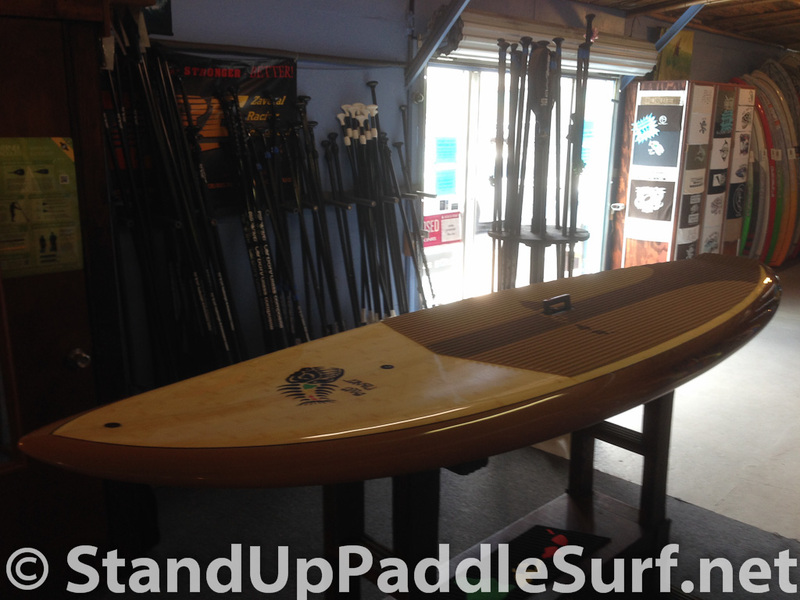 I’ve been giving the Blue Planet Surf Fun Stick a try for the past few days. 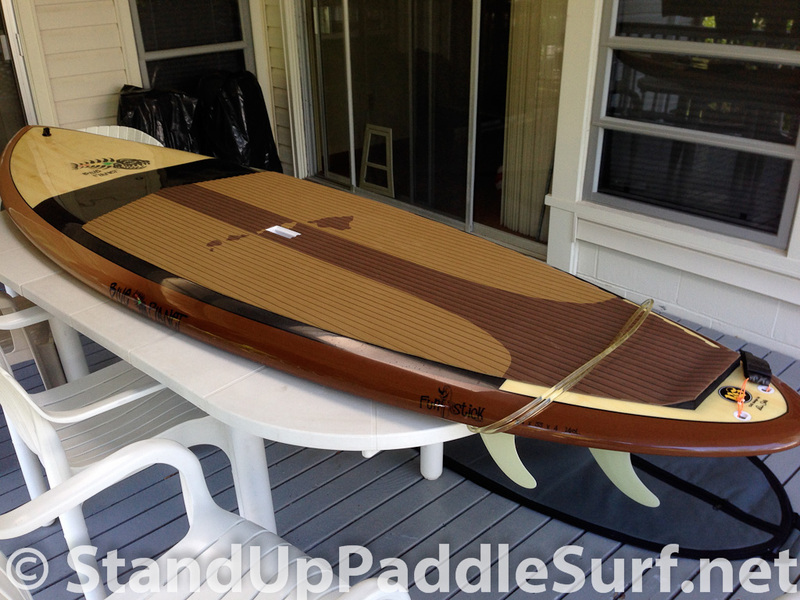 Stable, surfs well, glides, and makes for a great “if-you-could-only-have-one-SUP” board. I’ve posted a few pics and a GoPro vid, so feel free to check those out. 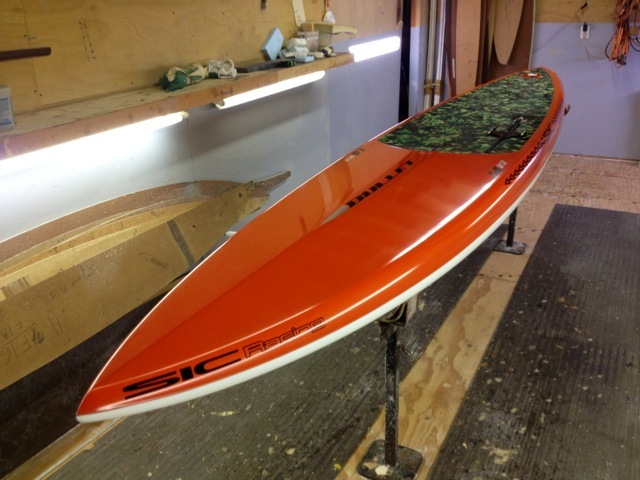 I’ve now ridden 10-15 different boards and can summarize the Sweet Spot simply: I love this board. It does a little of everything, but most of all, it was just a lot of fun. 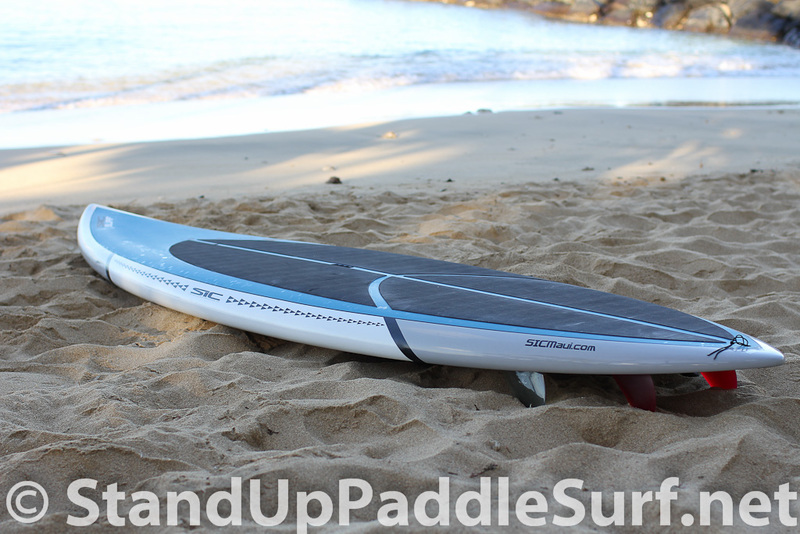 You are currently browsing the Stand Up Paddle Surfing in Hawaii - StandUpPaddleSurf.net weblog archives for the month January, 2014.